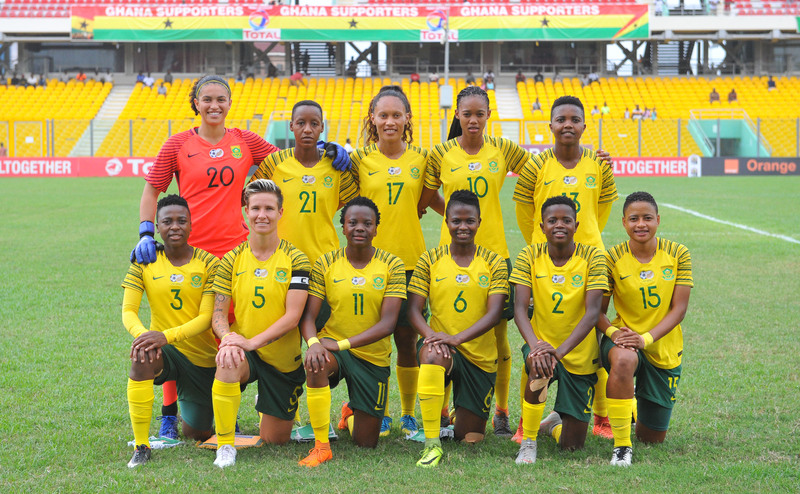 South Africa’s national women’s football team, Banyana Banyana, have made history by qualifying for their maiden Fifa Women’s World Cup following a 2-0 victory over Mali in the semi-finals of the 2018 Women’s Afcon, played in Ghana on Tuesday. Banyana were never put under pressure and maintained composure, although Van Wyk was booked for a professional foul in Mali’s rare attack. Banyana then made the game safe in the 81st minute when overlapping Lebogang Ramalepe’s pile driver beat the Mali keeper hands down. After the goal, Mali’s heads dropped as Banyana easily saw the game out. 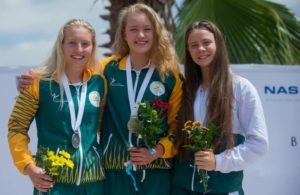 Van Wyk, who made her Banyana Banyana debut in 2005, was emotional after the match, ‘We are extremely happy, we have worked so hard in this tournament. 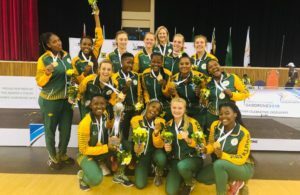 Meanwhile, coach Ellis has entered the history books by being the first coach to lead the South African senior women’s national team to a Fifa World Cup.